We make it our business to keep up on all of the latest style trends, and today our intern Carly (more on this rising PR superstar coming soon!) is reporting on one of this season’s hottest – or should we say coolest – colors. Ever since colored jeans became a hot trend, blue seems to have taken a back seat in the fashion industry. However, this season our favorite cool color tone is making a big comeback in the dramatically fashionable hue, indigo. 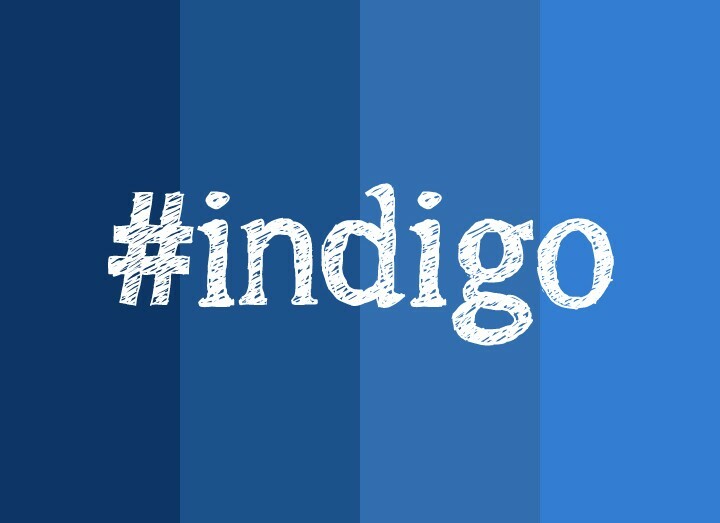 Fashion designer Tracy Reese says her customers are always drawn to the moody, yet beautiful, color because “it looks good on everyone.” You can pair indigo with any color palette, whether it is bold and striking or soft and dreamy. To stand out, add a bright accessory and matching heels to an indigo outfit, or add an indigo scarf atop cream-colored blouses to enhance an otherwise simple outfit. The color trend continues in home décor this season, as well. Elle Décor flaunts tie dyed indigo patterns on wallpapers, wall coverings, throw pillows and rugs, and draws design inspiration from the dreamy blue-accented Grecian villages along the Mediterranean Sea. Anthropologie boasts an entire line this spring called Everything Indigo in which the color is found in anything from shift dresses to accessories, including iPhone cases, dishes and vases. North Carolina-based tablewear and home decor company Vietri is also on-trend this season with its new collection, Maremisto. 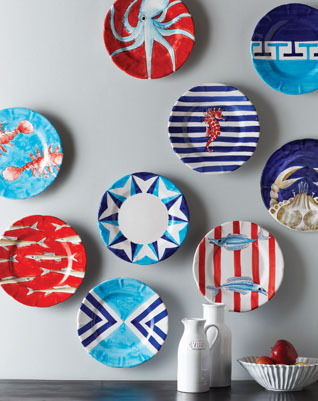 The assorted dishware features deep indigo hues accented with pops of color and nautical designs. So, there’s no reason to feel blue this season as indigo pops up everywhere like budding springtime flowers. Whether it is gracing the runways of top clothing designers, accenting trendy pieces of furniture, or sprinkled in the designs of fine china, indigo is a dominating color this season. 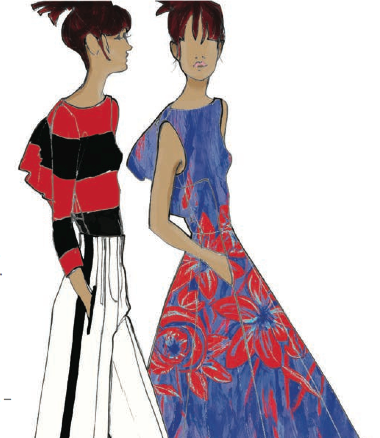 The Spring 2014 Pantone Fashion Color Report says so.